Wetsuit thickness and budget – two key points to consider when selecting a wetsuit. But before you start thinking about the price, you need to know how thick your wetsuit should be, which can be determined by looking at how cold (or warm) the sea temperature is where you'll be surfing/swimming. It's important to take into consideration that wetsuit suitability may vary by 5-10°C depending on your weight, level of activity, and the temperature outside. These guidelines are in association with O'Neill's suggested Wetsuit Temperature Chart. 0–3°C | 6mm / 7mm – deep winter warriors. 4–7°C | 4mm / 5mm / 6mm – the bitterly cold brave. 8-11°C | 3mm / 4mm – crisp water comrades. 12-17°C | 2mm / 3mm – seasonally smart surfers. 18–26°C | UV lycra / Spring suit – endless summer embracers. Hot tip: Refer to the water temperatures above to ensure that you can spend the most time in the water with a 3mm. 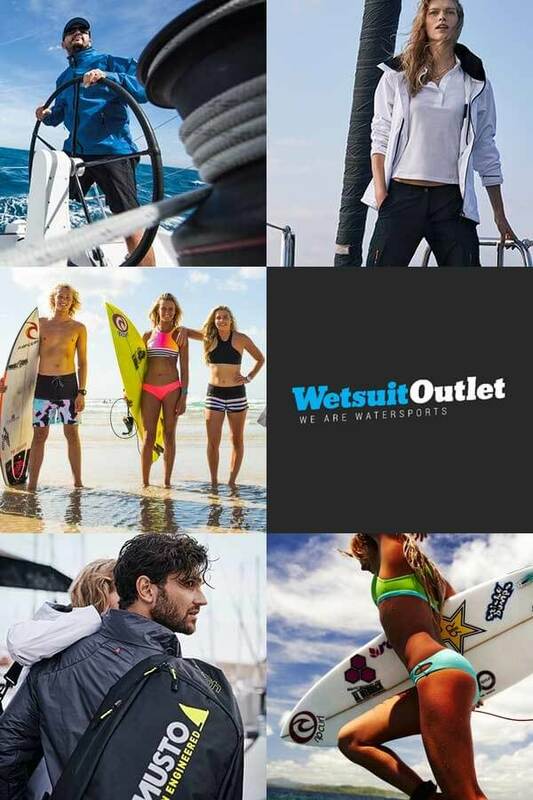 Click here to view our full range of wetsuits.